Illustration created for the Civic-EG.com T-shirt. Civic-EG.com in an online community dedicated specifically to the 92-95 Honda Civic EG chassis, featuring technical articles, members' rides, classifieds and much more. 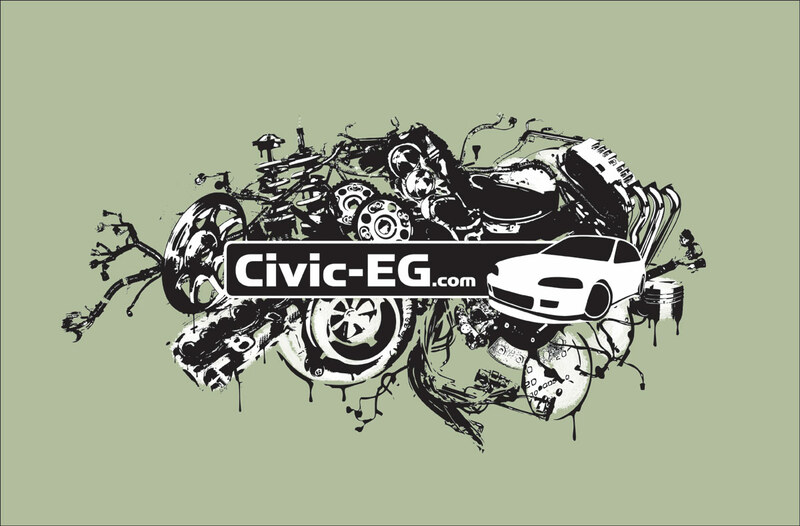 Illustration created for the Civic-EG.com T-shirt.